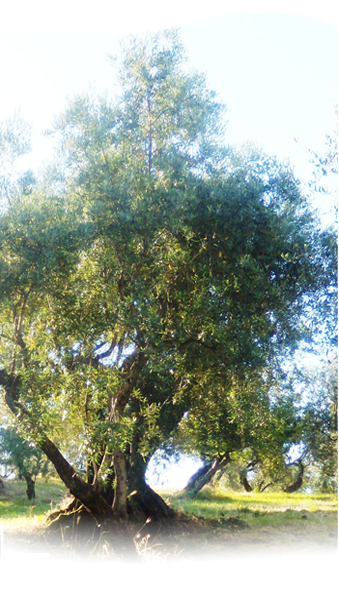 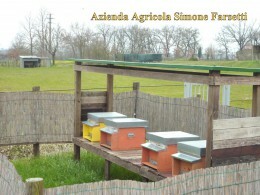 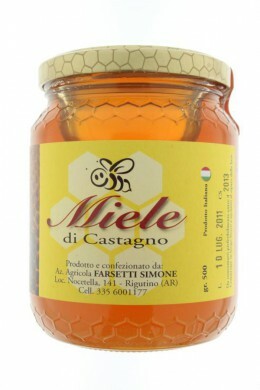 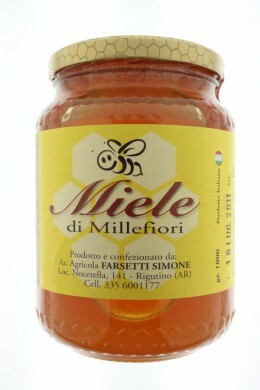 Farm Farsetti is also a quality beekeeping. 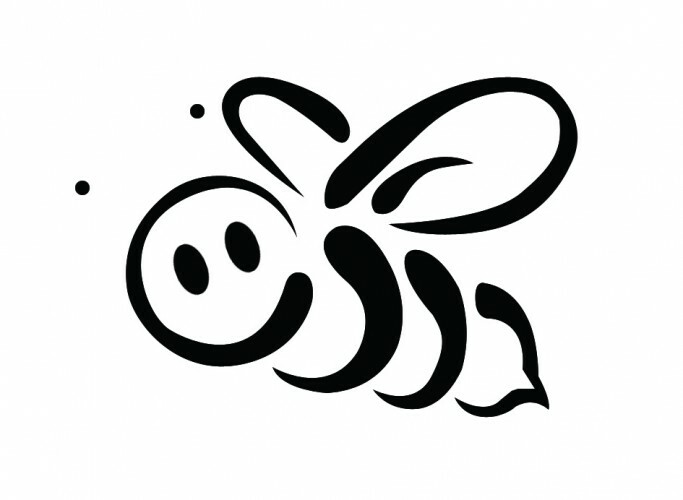 Thanks to the location and to the varied and opportune vegetation of the area, the company can boast a wide range of honeys. We take in account the naturalness and the integrity of our honey, in fact we only use natural ingredients because our products keep all the beneficial properties of honey . 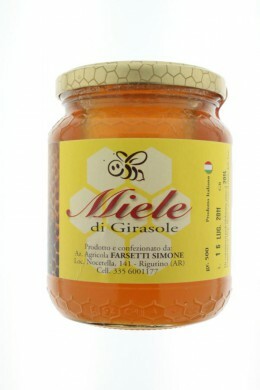 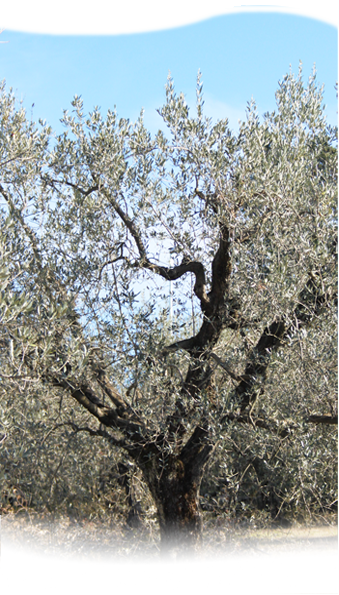 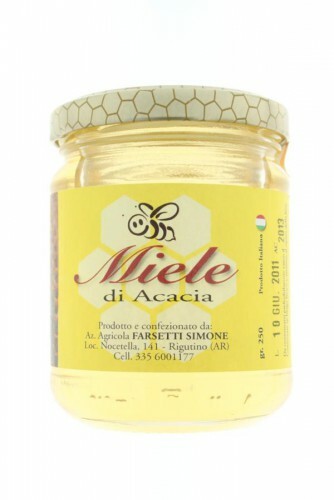 The bees of Farm Farsetti beekeeping are ligustica mellifera species, typically Italian; it is a particularly industrious breed , able to adapt to different climate change, both very hot summers that very cold winters.